Ahmad Rashad is a famous former NFL player turned TV sportscaster. 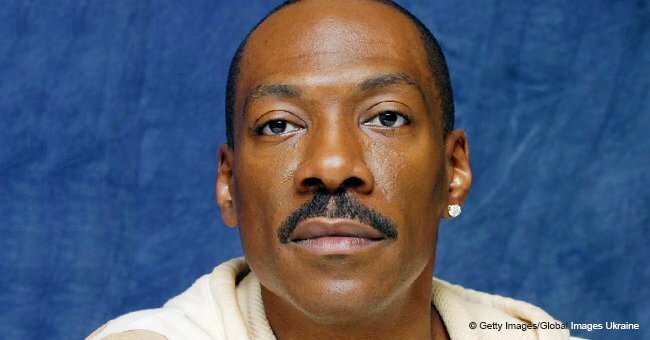 He has been married five times, and one of his ex-wives is actress Phylicia Rashad, who was introduced to him by Bill Cosby. The couple has a beautiful and talented daughter, and she’s her father’s twin in recent photos shared by the man. Celebritist learned from Ahmad Rashad’s Instagram account that he’s a proud father as his youngest daughter, Condola Phylea Rashād, has become a renowned name in the entertainment industry thanks to her talent in off and on Broadway shows. He’s a father of five kids and has three stepdaughters from his fourth marriage to Casey Johnson. But Condola is the only one of his kids that decided to live her life under the spotlight, following her mother’s steps. 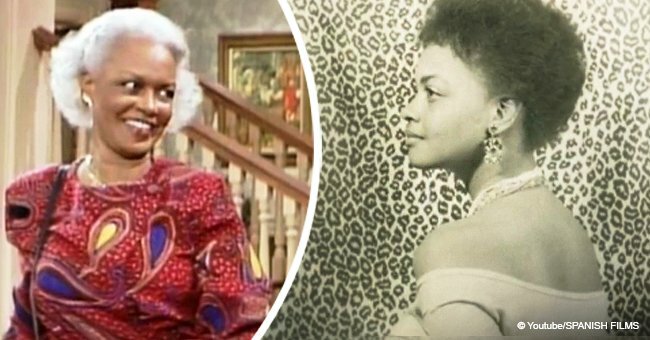 Phylicia, known for her role as Claire Huxtable on the sitcom “The Cosby Show,” got the surprise of her life when Ahmad, whom she had been dating for a while, interrupted an NFL pre-game broadcast to ask her on national televisión to marry him. They tied the knot in 1985 and it was the third marriage for both of them. 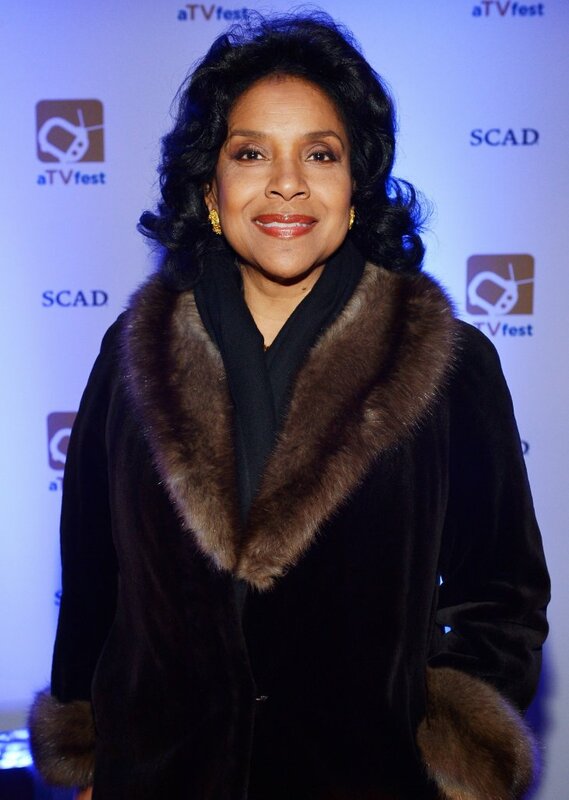 However, they weren’t able to have a happily ever after, and Phylicia filed for divorce in 2001 citing abandonment, and stating they had been living separately for months. Despite their separation, both parents have a close relationship with Condola, and they have been there to support her on all her different projects in theater and television. 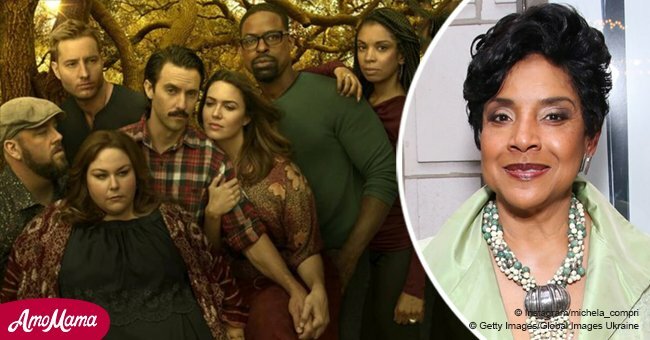 The 31-years-old actress is currently bringing Joan of Arc to life in the Broadway revival of George Bernard Shaw's play “Saint Joan.” Phylicia, being a proud mother, attended the opening night of the play with Condola's grandmother, and her famous sister, Debbie Allen, made sure to immortalize the moment with a photo she shared on Instagram. Ahmad, on the other hand, married for the fifth time two years ago. This time to a woman half his age named Ana Luz Rodriguez-Paz, who works as a couple therapist and actress. 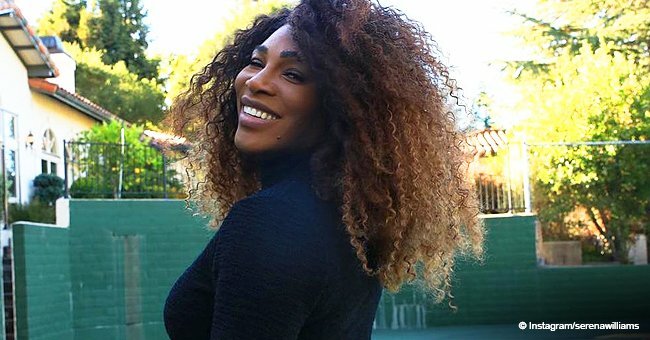 Condola and Ana Luz seem to have a good relationship, something that is essential for any divorced parent that wants to move on with their life. We’re glad to know that Condola has the unnerving support of both of her parents, and we’re sure she will go far in life, following their steps in the entertainment industry. Do you think Condola looks a lot like her father?